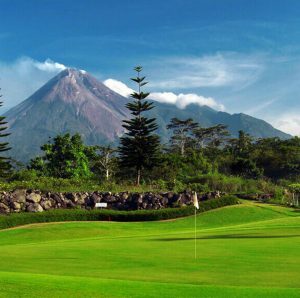 How about teeing off on some of the world’s finest greens, with volcanoes on the horizon, palm trees at your side, and a warm tropical breeze blowing gently over the fairway? 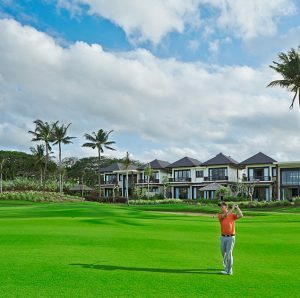 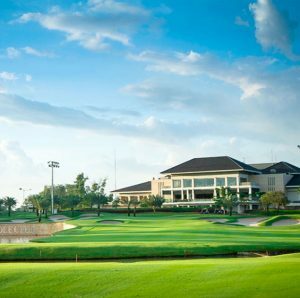 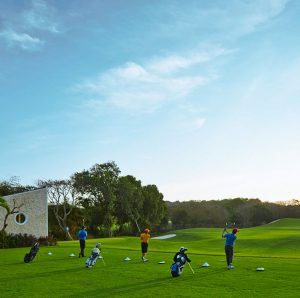 With expertly designed and carefully maintained courses, cutting-edge facilities and comprehensive hospitality packages, our destinations offer dream trips into the tropics for golfers the world over. 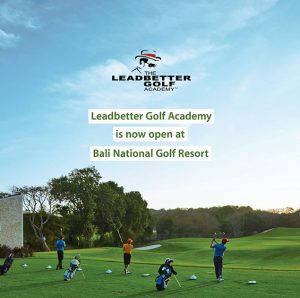 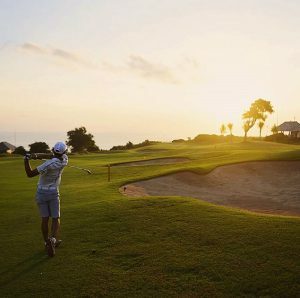 Premier international competitions are often held here, whilst amateur events and private excursions are also common, letting you work on your game, test your mettle, or see the pros in action. 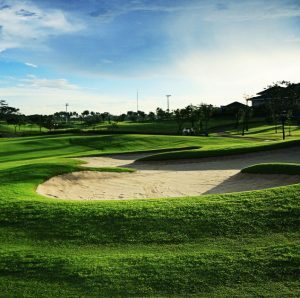 Whether you’re interested in spectating, competing or just practicing on any of Malaysia’s sublime tropical courses, Panorama Destination will get you to the green.